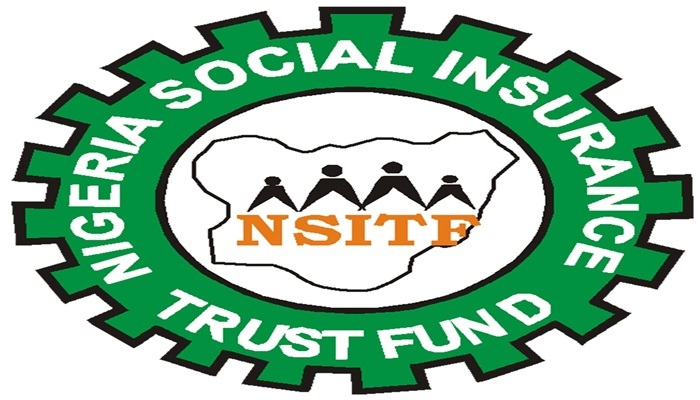 The Nigeria Social Insurance Trust Fund is targeted at protecting private sector employees (whose employers were then mostly multinationals) from financial difficulties in the event of either old age, cessation of employment, invalidity or death since most employers then did not have such provisions in their employment policies. NISTF Compliance Certificate is one of the requirements you need as a corporate body to do business in Nigerian Oil & Gas sector and other government regulated services. Private sectors make contribution for their staff called Employees Compensation Scheme Employees. THE EMPLOYERS’ RATE OF CONTRIBUTION OR ASSESSMENT. The employers’ rate of contribution is 1% of total payroll, consisting of total emoluments. For you to get your company’s NSITF certificate, there will be a physical assessment of your employees’ wages by a NSITF staff to ascertain the amount you will for per month x by 12 months. 2. Evidence of Remittance of Monthly Contribution with your company letter head paper. 4. A letter for REQUEST FOR THE ISSUANCE OF COMPLIANCE CERTIFICATE with your company letter head and address it to below address. Nigeria Social Insurance Trust Fund. Time Frame: The application can be completed in two or three days.